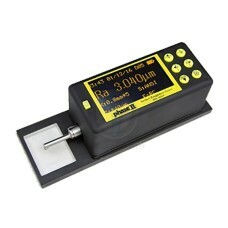 A Profilometer measures the roughness of a precision surface at vary high accuracy. 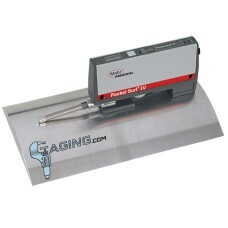 At Gaging.com we offer premium brands at great prices with best in industry service and free technical support! 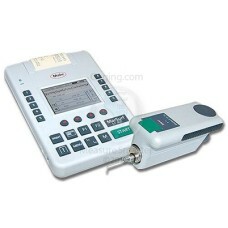 We will help you choose the perfect Profilometer / Surface Roughness Tester for your application and budget. 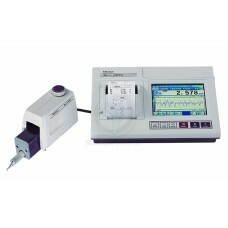 We carry Skiddless (measures waviness and radiused surfaces in addition to roughness) and standard Skidded units for testing roughness on flat surfaces. 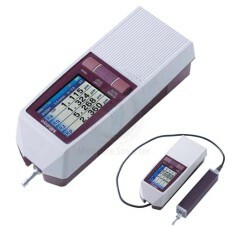 If you want more information on what type of profilometer you need, please take a look a look at our blog entry: “Skidded” vs “Skidless” Profilometers". 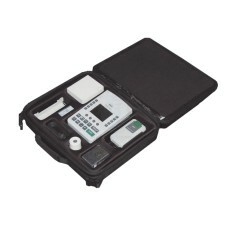 The NEW Mahr Pocket Surf has arrived and has some great new features. 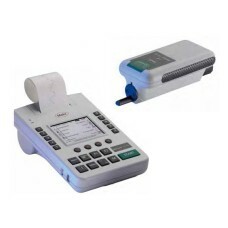 Electronic calibration a.. 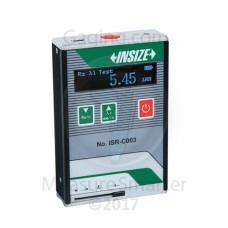 The PS1 has been discontinued by Mahr for the NEW PS-10! 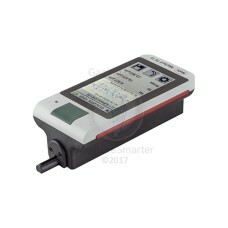 Click Here to check out the..
Gaging.com is excited to announce the NEW 6910230 Mahr PS10 sMAHRtSurf! 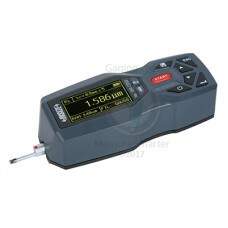 Simplicity and sophist..
Gaging.com is excited to announce the NEW 6910232 Mahr PS10 sMAHRtSurf! 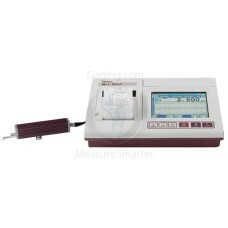 Simplicity and sophist..
*product shown may differ The 6910404 MarSurf M 400 Mahr Portable Roughness Tester is on sale at .. 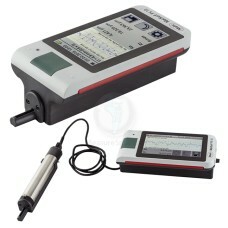 The 6910412 MarSurf M 400 C Mahr Portable Roughness Tester - Wired Drive and Controller is on sale a.. 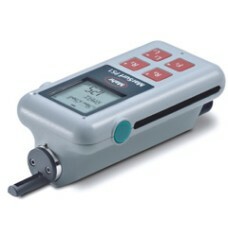 The MarSurf M 300 (6910401P, 6910401) is an advanced and easy to use surface roughness gage/profilom.. 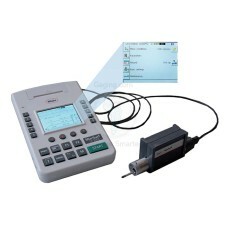 The MarSurf M 300 (6910411P, 6910411) with 5 um stylus is an advanced and easy to use surface roughn.. 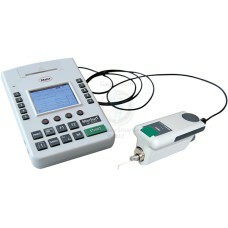 The MarSurf M 300 C 6910431 is an advanced and easy to use surface roughness gage/profilometer&..